Experts say solar energy could be the world’s largest source of power by 2050. Africa’s solar power potential is massive and could play a key role in solving the continent’s energy issues. On a global scale, this is essential to tackling the climate crisis our planet faces today, according to The Africa Progress Report, 2015. Today, we’re excited to share the Worldreader report outlining the beginnings of our solar journey. The report includes detailed background research around the state of energy in Africa, our selection criteria for identifying a solar solution for our e-reading programs, detailed results from product testing both in our offices and in the field, as well as an outline of our continuing field research into solar solutions for schools and libraries. Click above to Read the Solar Energy Report. 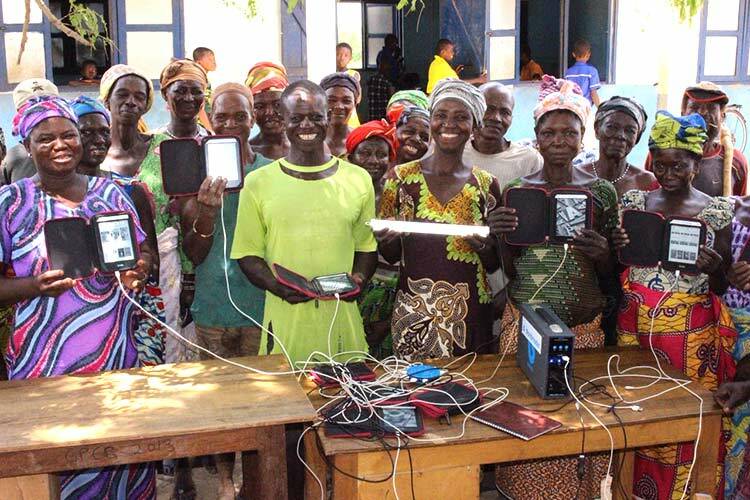 It all started in 2014, when Worldreader launched its Renewable Energy for Education Program – an ambitious agenda to identify a solar energy solution that would enable digital reading on e-readers in areas that have no or unreliable access to electricity. This solution would allow us to bring Kindles to virtually any corner of the earth receiving sunlight, which means many more students and more communities reading. The entire initiative was made possible thanks to Worldreader’s generous donors, Cynthia and Steve Hammer. 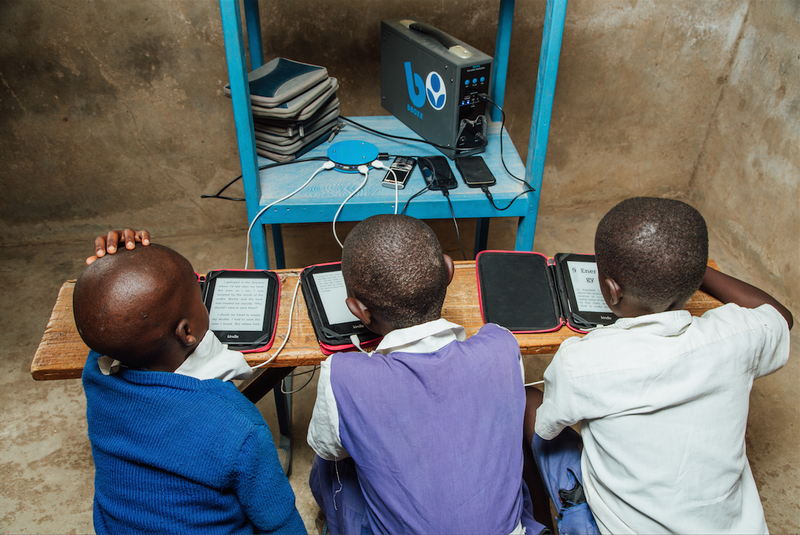 Worldreader tested several solar solutions in schools and libraries in Kenya over several months. From this testing, we selected one product – the BBOXX’s BB17 — as the product that Worldreader recommends to partners to meet their re-charging needs. With access to light, students were sometimes so eager to stay late to study for exams that teachers had to force them to leave their books and go home to rest. A school that allowed parents to come charge their mobile phones for free during parent–teacher conferences saw increased attendance by parents. This is exciting because parent engagement is a crucial factor in ensuring students do well in school. Schools began to look at ways to use these solar units to help raise money for the school. 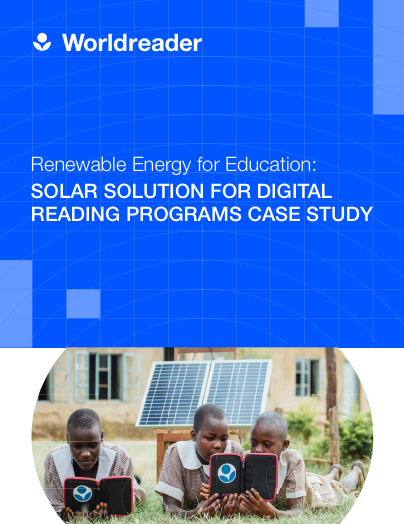 In the end, what we saw was that solar energy keeps e-readers charged, and most importantly helps further cultivate and enable reading habits and re-energize entire communities around education. 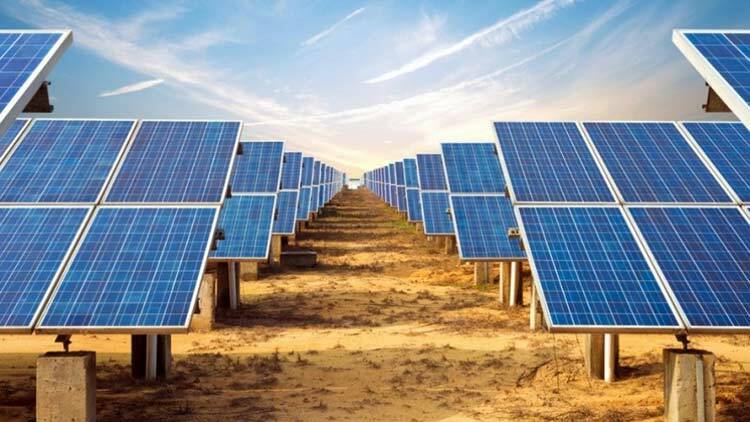 It’s safe to say that solar energy will play a big role in Worldreader’s sustainability and digital reading agenda – so much so, that we’ve already launched a second round of research around solar energy in schools! 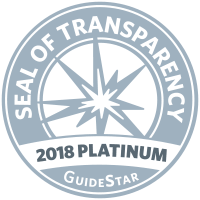 If you would like to order a solar unit for your school or library, or have a product that meets our criteria, please contact us at solar@worldreader.org.